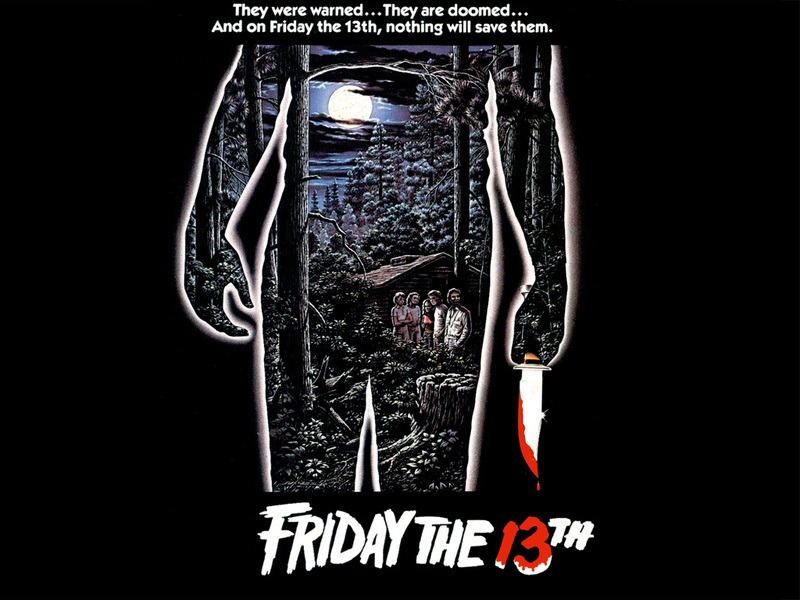 Franchises have always been connected to horror films, some of the greatest classics have had them: Halloween, Childs Play, A Nightmare on Elm Street and also Friday the 13th. Jason Voorhees has had a special place in our nightmares with his bulking figure, blood-soaked machete and hockey mask, ever since he began slicing, dicing and chopping up victims at Camp Crystal Lake. Over the years his franchise has taken him to some strange settings – including outer-space. He was also the subject of a terrible remake in 2009, as were Halloween and A Nightmare on Elm Street. It seemed that the writers just could not bring our terrifying antagonist back to the screen with that punch which the original films did. So after I heard that Sean S. Cunningham (the director of the original Friday the 13th in 1980) was back into the directing chair, I got rather excited. I was – and I’m sure many other fans were too – hoping that we were going to get our old school Jason back in a film which would be worthy of his franchise. Sadly – although this is just my opinion – that is not the case, as the film-makers are thinking around the idea of using the found-footage idea for Friday the 13th. That’s right you heard me correctly…FOUND FOOTAGE! I love hand-held camera films, but this is a slasher, and one of horrors classics which works so well because we are able to see everything going on in the scene. I really don’t know how they expect this to work, all the greatest aspects of Friday the 13 are that we can see Jason, his victims, the settings and then their mutilated corpses after he has killed them. Just to infuriate any fans out there even more, if you count how many films there have been in the franchise; Friday the 13th Parts 1-8, Friday the 13th 9: Jason Goes to Hell, Jason X, Freddy vs Jason and the 2009 reboot, you will probably notice that this is the thirteenth film in the franchise. Surely this should mean that an incredible plot and movie is required, not a completely different type of film. There are talks about a TV show in the works called ‘The Crystal Lake Chronicles’, which will hopefully do the old Jason justice. In the mean time they will hopefully reconsider this terrible option for the 13th movie.